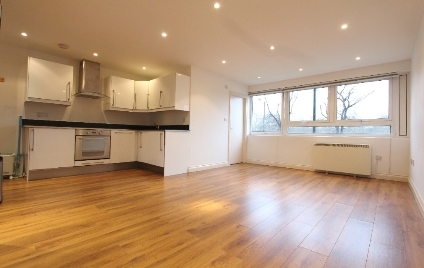 A VERY BRIGHT & MODERN STUDIO FLAT set on the first floor of this well maintained purpose built block overlooking Finsbury Park. 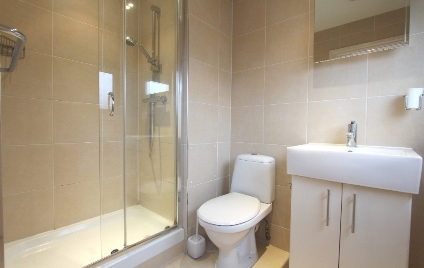 This lovely apartment consists of a good size studio room, fully equipped modern open plan Kitchen, wood floors, double glazed windows and a fully tiled shower room / WC. 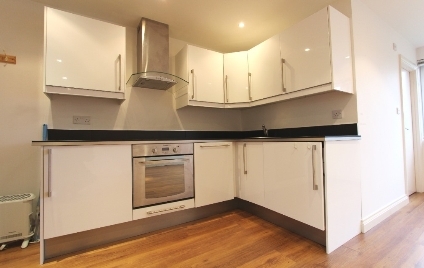 The building has two lifts and use of a communal balcony. 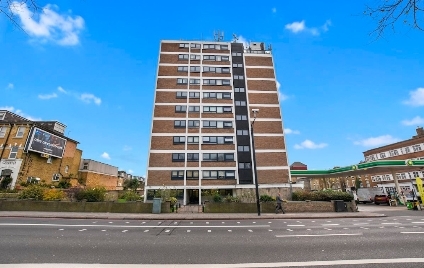 Park House is located just off Seven Sisters Road, Finsbury Park underground station is just a short 3 minute walk away and you are within walking distance to all local amenities & shops. 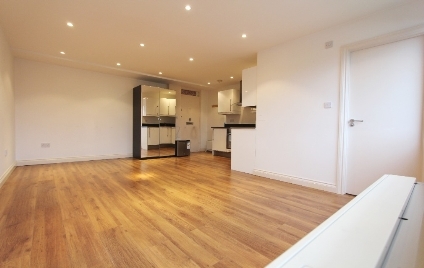 OFFERED UNFURNISHED - HOWEVER THERE IS ONE DOUBLE WARDROBE IN THE PROPERTY.